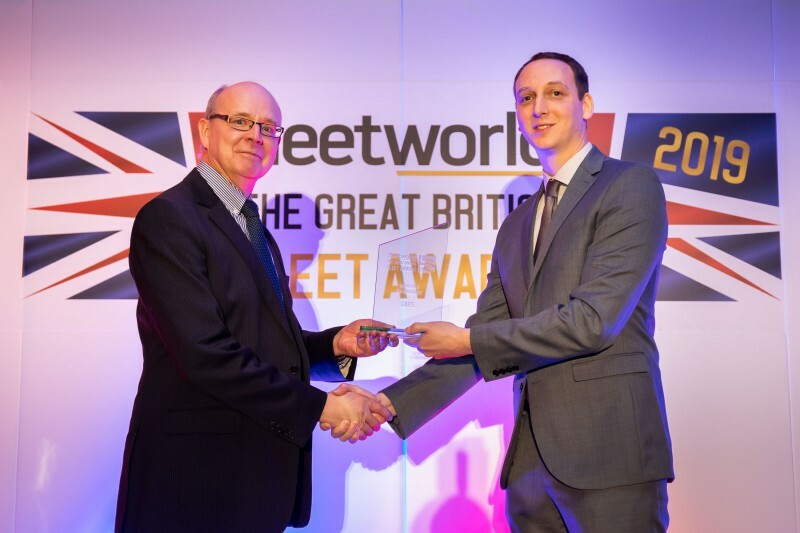 The Fleet World Great British Fleet Awards celebrated the best of corporate mobility in the UK, and were presented in front of an audience of business leaders, fleet managers, motor manufacturers and industry executives. We were delighted to have been shortlisted for 'Innovation in Risk Management' category, and winning the accolade is testimony to the hard work that the development team have put into making DAVIS an intelligent yet above all simple to use compliance tool which delivers instant results. The category was judged by a panel of Fleet World Editors, and it's safe to say that our Driver Risk Score impressed. This marks our second award win within the last 4 months; in September DAVIS won the Business Car Safety Award for Driver Risk Score. Want to learn more? DAVIS Driver Risk Score is a standard feature in DAVIS that is available to all clients at no extra charge. It works by using a complex algorithm, formulating results into one real-time 'Risk' score, which is then assigned to each driver. Data streams may include the addition of driver behaviour via telematics, driver attitude/aptitude via assessment results and incident/accident history – all with the intention of providing a clear picture of driver risk. Book a demo to see Driver Risk Score in action. Our very own Terry Hiles accepting the award on behalf of DAVIS.